The proposal should be filled in according to one of the predefined application forms (see links above). Please carefully read the instructions on the draft application form. It is very important that you correctly fill in the application form according to the draft provided. If answers to questions are missing or the predefined structure is not followed, the application will not be reviewed. 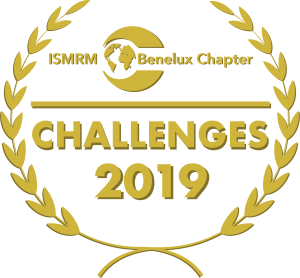 The proposal must be submitted as a PDF by email to challenge@ismrm-benelux.org before December 7th 2018 (23:59 CET). The submitted proposals will be reviewed by five independent reviewers from the ISMRM Benelux Community. The applicants will be informed about the results of the review process in the first week of January 2019. 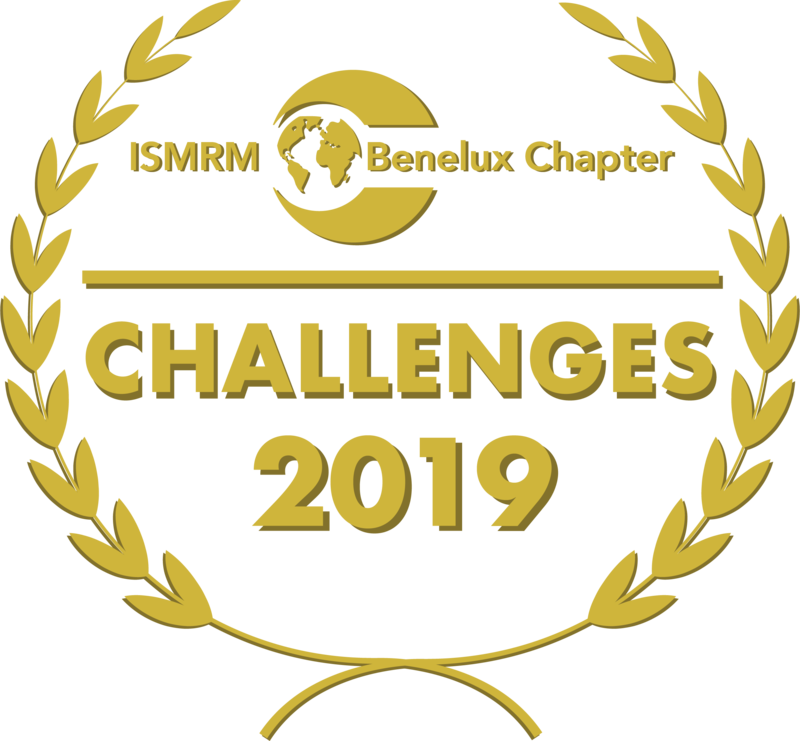 The pitches of the top 2 candidates will be judged by an independent jury of 3 members from within the ISMRM Benelux community.